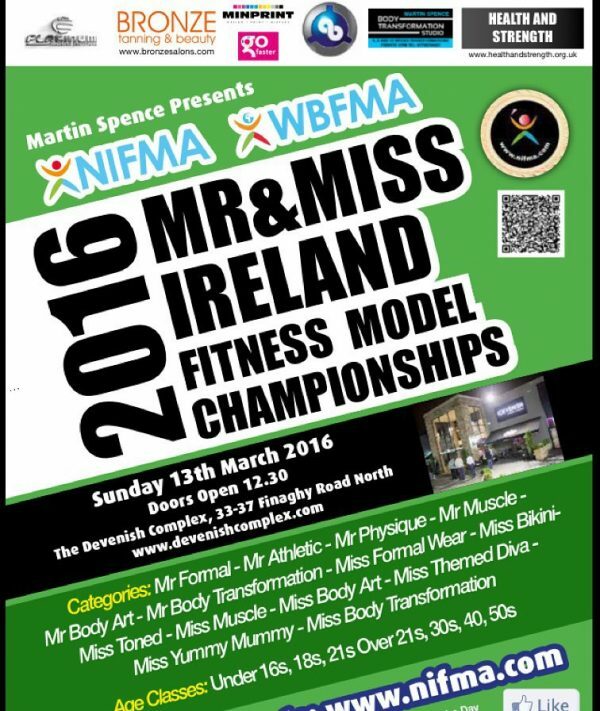 There is just one week left to the 2016 NIFMA Mr. & Miss Ireland Fitness Model Championships will be held on 13th March, 2016at the Devenish Complex in Belfast. There are several categories in the Championships: Mr. 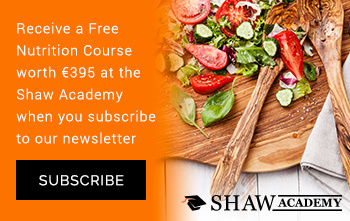 Formal – Mr Athletic – Mr Physique – Mr Muscle – Mr Body Art – Mr Body Transformation – Miss Formal Wear – Miss Bikini – Miss Toned – Miss Muscle – Miss Body Art – Miss Themed Diva – Miss Yummy Mummy – Miss Body Transformation. The Age Classes being represented are: Under 16s, 18s, 21s Over 21s, 30s, 40s, 50s. The doors to the championship open at 12.30pm.